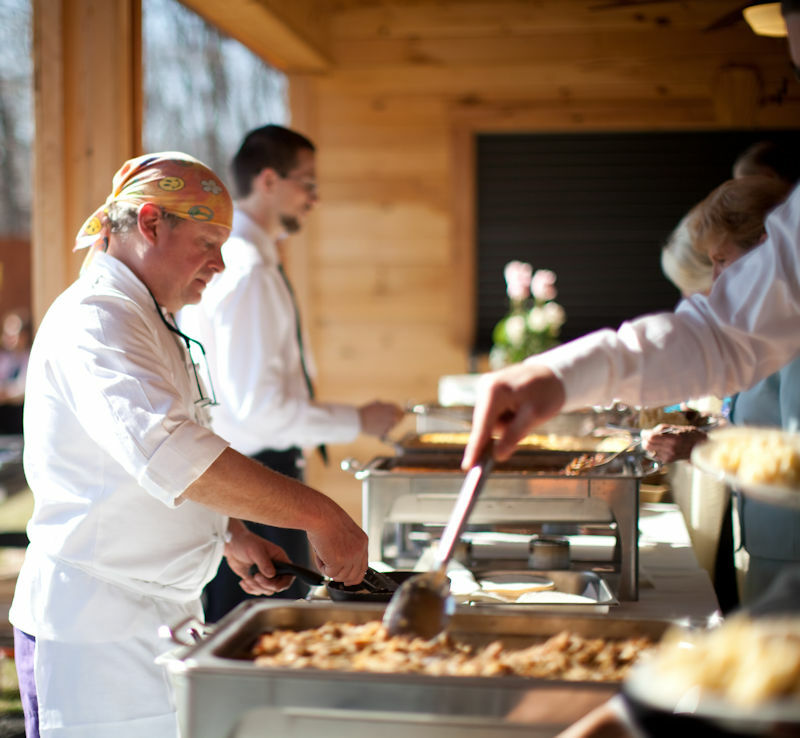 We welcome the opportunity to serve you and your guests at your party, wedding or other special function. We hire only the most courteous staff, and customer service is always a top priority for our business. Chef Arnaud guarantees your satisfaction! Here’s what our clients have to say . .